기사요약: 주말간 영장실질심사를 위해 경찰서를 나선 대부도 토막살인사건 피의자 조성호씨의 얼굴 및 신상이 공개되어 화제다. 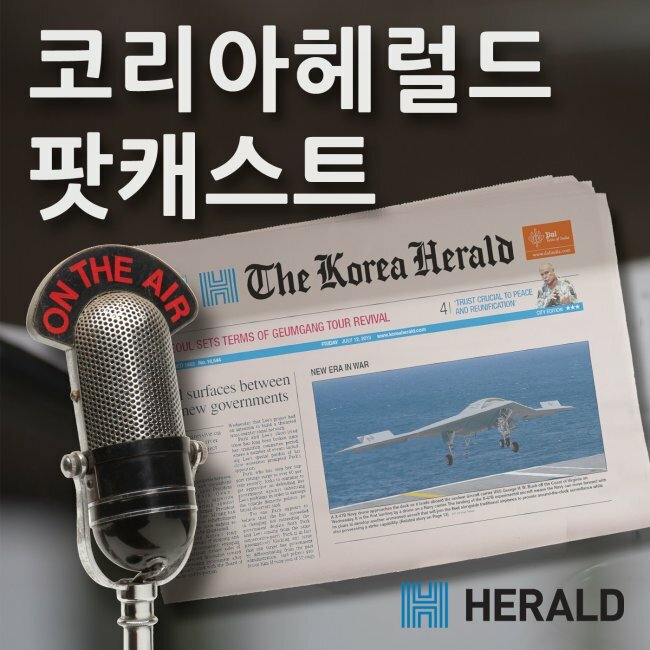 범행의 잔인함을 미루어 보아 국민의 알 권리가 신상보호보다 앞섰다고 경찰은 발표했지만, 일관성 없는 신상공개에 대한 지적을 받고 있다. Police on Saturday arrested Jo Sung-ho, the suspect in a case involving a mutilated body found on Daebudo Island at Gyeonggi province’s Ansan city last month, revealing his full name and face to the public in a rare occurrence. Jo, 30, appeared for his arrest warrant hearing without a mask covering his face. His name and other details were revealed after the warrant was issued. The police said the degree of brutality of the crime and the provided evidence that pointed to Jo’s guilt gave them grounds to respond to the public’s rights to know. 기사요약: 황사와 미세먼지 등 공기오염에 대한 우려가 계속 커지는 가운데 산소나 공기와 관련된 제품에 대한 수요가 높아진 것으로 확인되었다. 특히 마스크나 공기청정기를 넘어선 산소캔이나 산소발생기와 같은 전문적인 제품이 일반인 사이에서도 인기를 끌고 있다. Increasing concerns about air pollution and its impact on the human body have led to a sharp increase in consumer demand for oxygen and air purification products, data showed Monday. According to data released by online open market Gmarket, sales of air-related products have risen by nearly 2.5 times since three years ago. Products that showed particularly notable growth were canned oxygen, whose sales rose by 76 percent over three years, and oxygen concentrators, whose sales increased fivefold according to Gmarket. Portable canned oxygen allows users to breathe in higher levels of oxygen for respiratory comfort, and oxygen concentrators filter ambient air to provide a stream of concentrated oxygen.